Lock in a great price for Inca Suti I – rated 9.7 by recent guests! Inca Suti I is a holiday home with a hot spring bath, set in Termas de Río Hondo, 3.1 mi from Autodromo Termas de Rio Hondo. You can relax by the outdoor pool in the garden in fair weather. 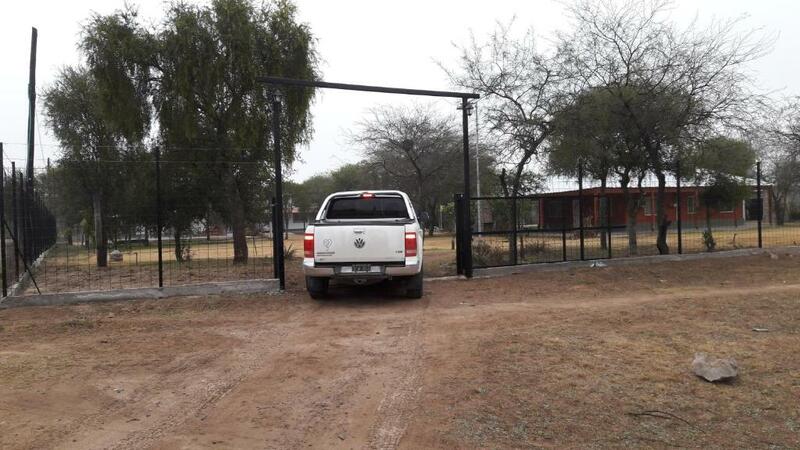 Free private parking with an electric gate is available on site. The kitchen has an oven and a microwave, as well as a kettle. Towels and bed linen are offered in this self-catering accommodations. There is a private bathroom with a hot tub, bath or shower and bidet, and free toiletries and a hairdryer are provided. There are security cameras, in the patio there are child games. 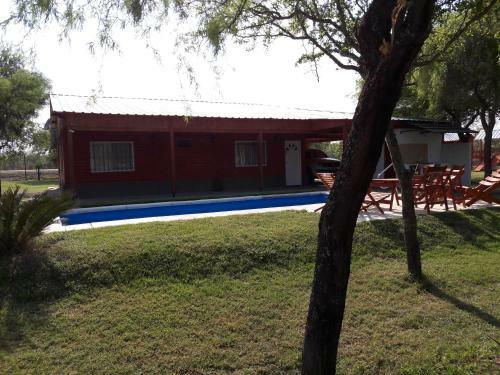 The nearest airport is Termas de Rio Hondo International Airport, 3.7 mi from the property. 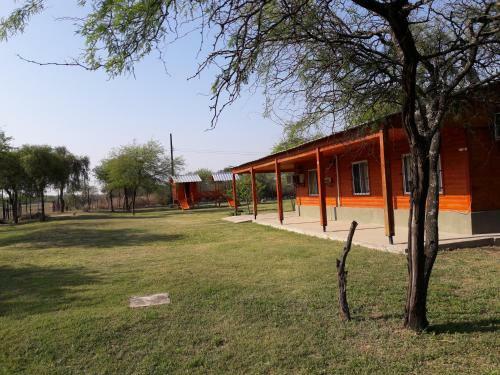 This property also has one of the top-rated locations in Termas de Río Hondo! Guests are happier about it compared to other properties in the area. 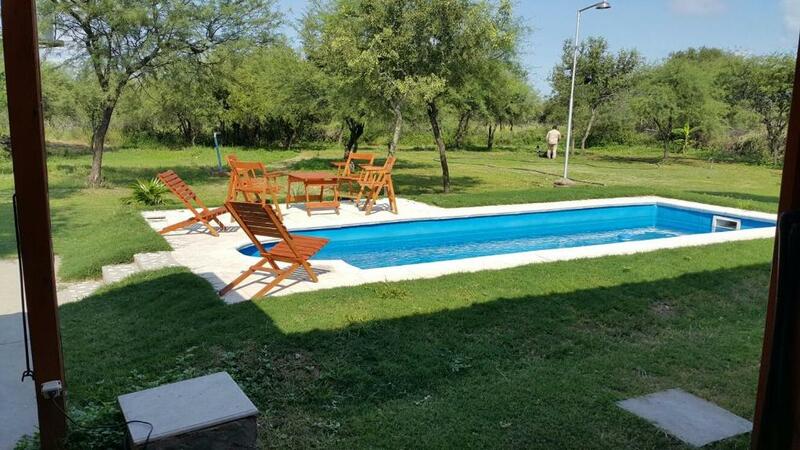 This property is also rated for the best value in Termas de Río Hondo! Guests are getting more for their money when compared to other properties in this city. 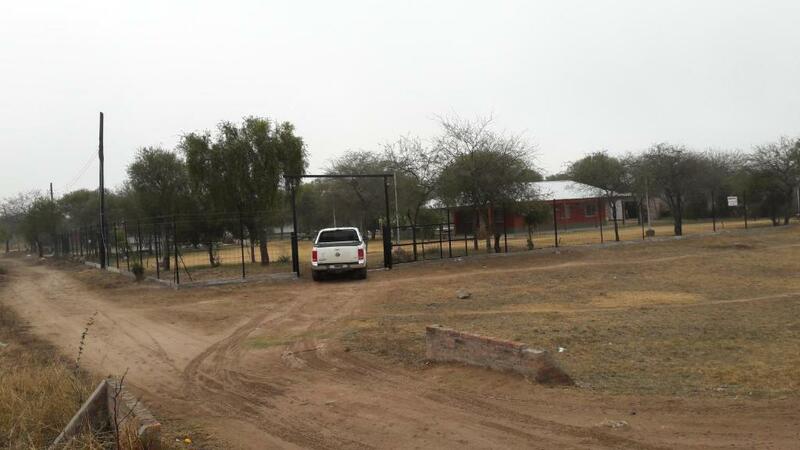 When would you like to stay at Inca Suti I? 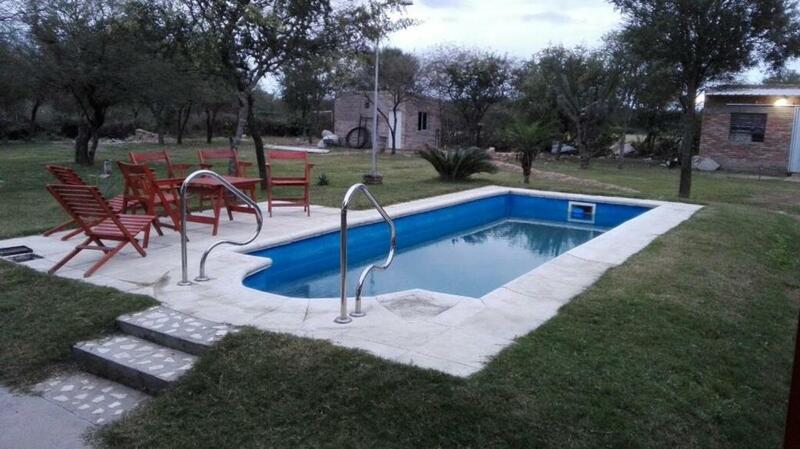 This holiday home has a washing machine, dining area and tile/marble floor. 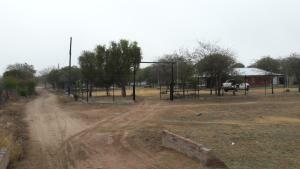 Me gusta cocinar por eso la cocina es amplia, las mesadas de granito, hay una parrilla con bandejas extraibles y el horno ecológico es nuevo. La casa está en la zona del dique, a unos 600m del mismo, donde se puede pescar, pasear, andar en bicicleta por la costanera o comer ricos cabritos. House Rules Inca Suti I takes special requests – add in the next step! Guests cannot have other guests. The property includes one set of sheets and towels for the entire stay. Please inform Inca Suti I of your expected arrival time in advance. You can use the Special Requests box when booking, or contact the property directly using the contact details in your confirmation.